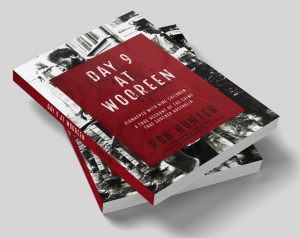 The author’s edition of Day 9 at Wooreen is available here for a limited time – below. 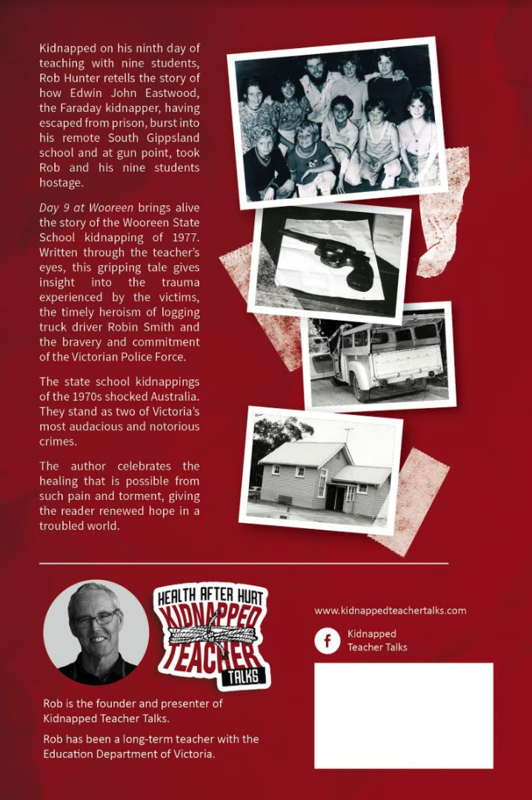 A retail edition will be available through Wilkinson Publishing in April 2019 through normal channels and at wilkinsonpublishing.com.au. 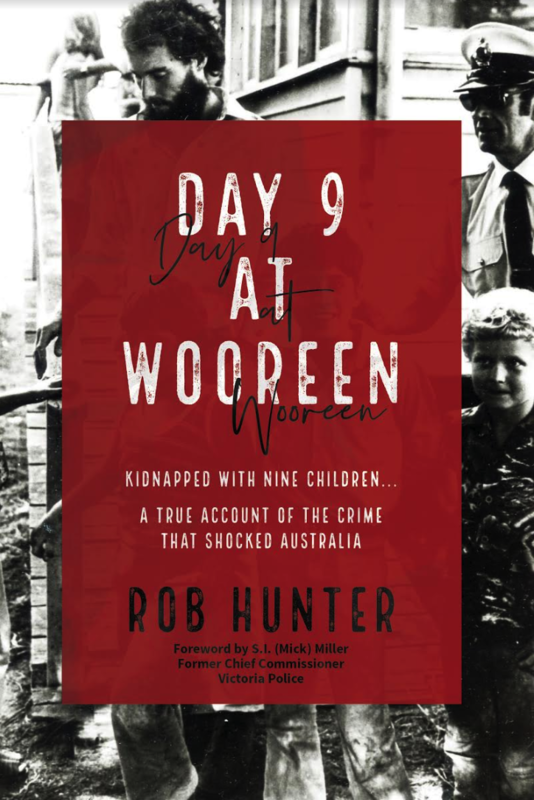 Rob Hunter was 20 when he was abducted at gunpoint with nine primary school pupils at a remote country school. He has lived with the terror of those crowded hours for four decades. Finally, he has found the words to tell his story. This is it. At last! An insider’s account on one of Australia’s most sinister crimes.